Welcome to NewGen Design Group. 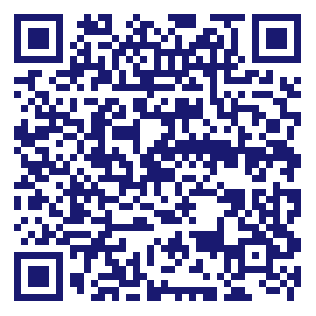 We are a modern Company based in Miami, Florida. We are designers and manufacturers of Custom Made Kitchen Cabinets, Bathroom Cabinets and Closets for Residential Customers. We also design and manufacture Office Receptions, Restroom Partitions and other cabinets and workspace solutions for Commercial Customers. NewGen Design Group also manufactures Kitchen and Bathroom Cabinets for Multi – Units housing projects. We have the resources, knowledge and experience to be sure every project is designed, built, delivered and installed with a high level of customer satisfaction. We offer to our clients Custom Made (in USA) products and designs based on specific requirements, use and needs. We believe that you, as the owner of your Home or Business, do not have to settle for mediocre designs and poor craftsmanship usually found on catalogs around. We are also able to assist Customers located out of Florida. 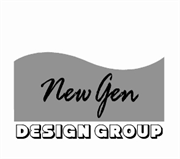 NewGen Design Group can ship anywhere in the USA and Export.